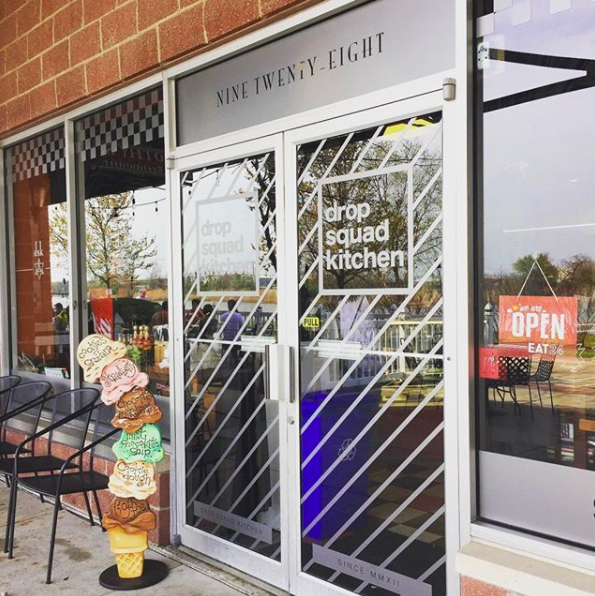 Plant-based Drop Squad Kitchen is a vegan restaurant in Wilmington, Delaware, and is now the state’s first and only kosher restaurant. Located right off of I-95, the kosher eatery is in the perfect location for kosher roadtrippers who need a meal between Philly and Baltimore. 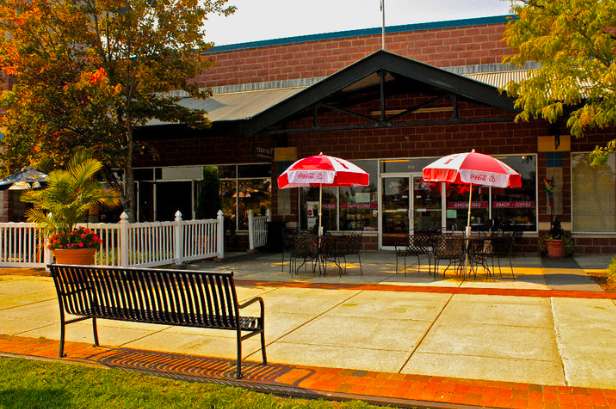 The restaurant is located right across from the river and has beautiful outdoor seating (in addition to their indoor seating). 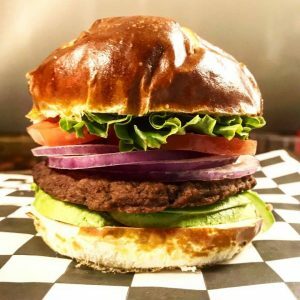 The all-vegan menu consists of all kinds of burgers, sandwiches, soups, tacos, and milkshakes. Other items include chili and cornbread, mac and “cheeze”, baklava, chocolate chip cookie bars, and gumbo. Hours of operation are Monday-Thursday 11am-7pm, and Friday-Sunday 11am-9pm. Drop Squad Kitchen is certified by the Vaad Hakashrus of Delaware.